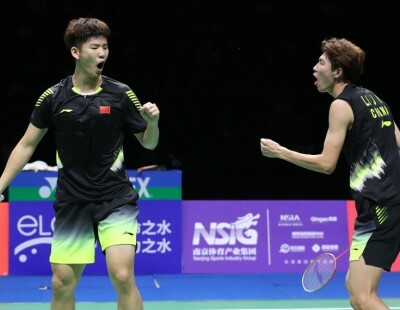 Indonesia’s Marcus Fernaldi Gideon and Kevin Sanjaya Sukamuljo have been the standout Men’s Doubles pair for nearly a couple of years now, and it would appear the time is ripe for them to extend that run of dominance in Nanjing. 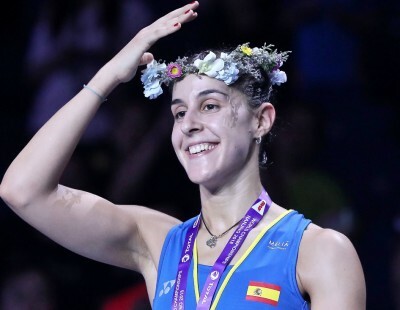 There have been several accomplished pairs, though, who never won the World title. 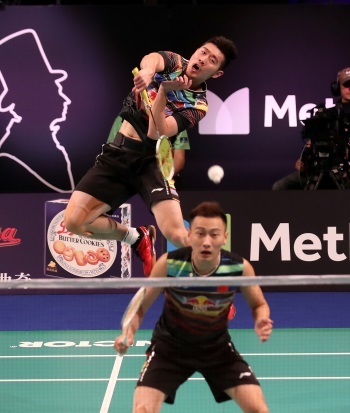 Lee Yong Dae, for instance, could not vault the final hurdle with either of his two partners, Yoo Yeon Seong or Chung Jae Sung. 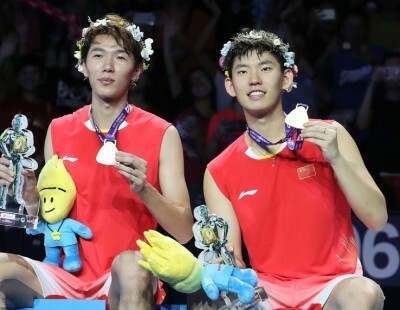 Gideon and Sukamuljo (featured image), who are still in the early stages of their career, would want to capture the coveted crown when the going is good. 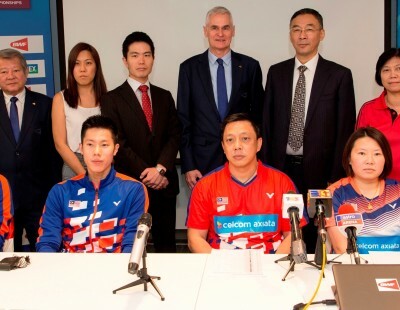 The Indonesians have been in outstanding form this season, having won four of five individual events they participated in, winning all but two of their 28 matches. 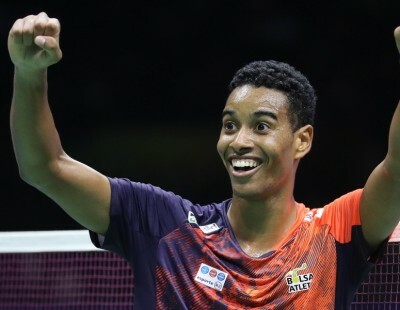 The top seeds face a tricky path, as they are likely to face young Chinese Han Chengkai/Zhou Haodong in the second round, Russians Vladimir Ivanov/Ivan Sozonov in the third, and either Takeshi Kamura/Keigo Sonoda (Japan) or compatriots Fajar Alfian/Muhammad Rian Ardianto in the quarter-finals. 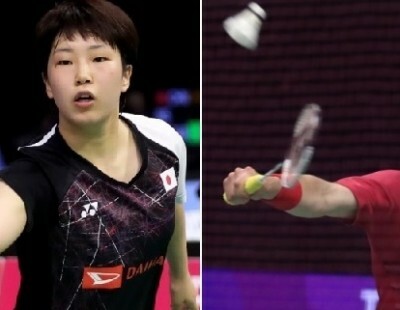 Kamura and Sonoda have found form lately after struggling in the TOTAL BWF Thomas Cup – which had forced a change in the combination for the final. 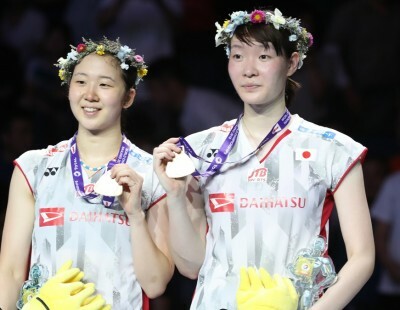 Since then, the Japanese duo won two titles in three weeks – the CELCOM AXIATA Malaysia Open and the TOYOTA Thailand Open – marking them as one of the top contenders for the World title. 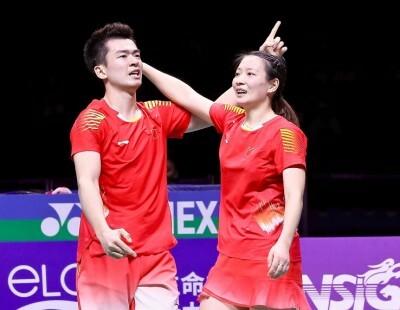 Defending champions Liu Cheng/Zhang Nan (China) won a solitary title – the DANISA Denmark Open last year – after their exploits in Glasgow, and have been rather inconsistent this season. 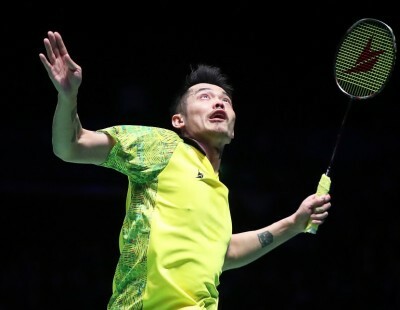 However, Zhang has a knack of peaking for the big events, as he has proven at nearly every World Championships and Olympics since 2011. 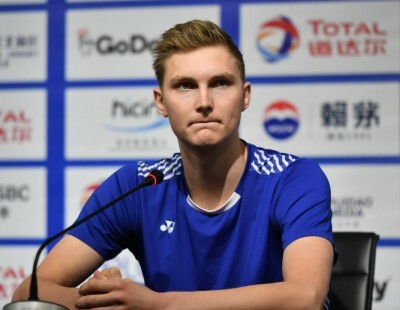 The second seeds are in the same quarter as the in-form Hiroyuki Endo/Yuta Watanabe (Japan); Denmark’s Mads Conrad-Petersen/Mads Pieler Kolding and China’s He Jiting/Tan Qiang. 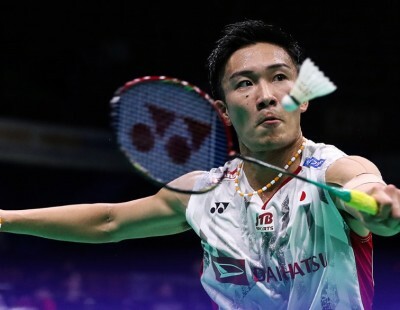 The second quarter has Denmark’s Mathias Boe/Carsten Mogensen; Chinese Taipei’s Chen Hung Ling/Wang Chi-Lin, Japan’s Takuto Inoue/Yuki Kaneko and Indonesia’s Berry Angriawan/Hardianto Hardianto. 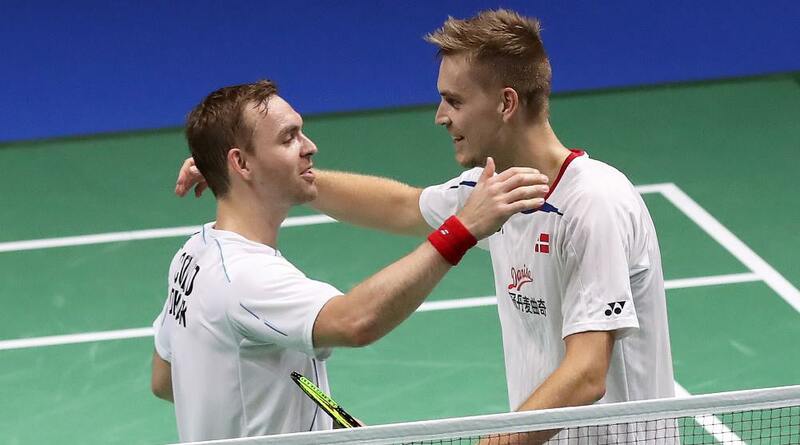 Boe/Mogensen started the year well but suffered back-to-back first-round losses in Malaysia and Indonesia, but as the most experienced pair around, the Danes can elevate their play when the situation demands it. 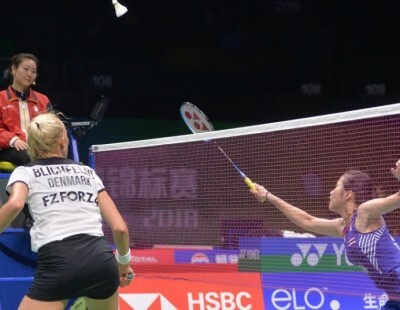 The third quarter is likely to be the most closely-contested, with the likes of Chinese Taipei’s Lee Jhe-Huei/Lee Yang; Denmark’s Kim Astrup/Anders Skaarup Rasmussen; Malaysia’s Goh V Shem/Tan Wee Kiong and China’s Li Junhui/Liu Yuchen. 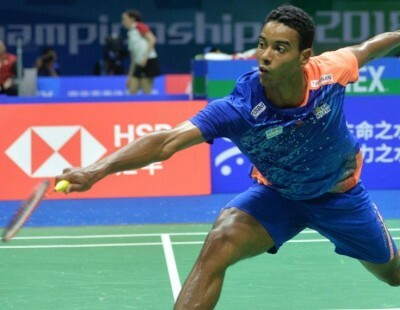 In addition, there are a few pairs capable of upsetting the big names: India’s Satwiksairaj Rankireddy/Chirag Shetty; England’s Chris Langridge/Marcus Ellis, and Malaysia’s Ong Yew Sin/Teo Ee Yi. 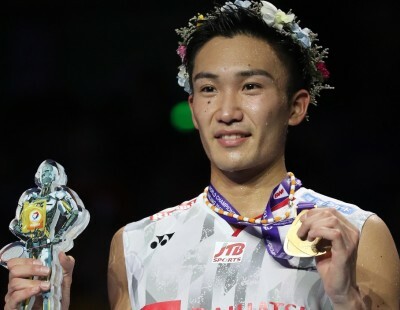 Li and Liu have had a strong season, winning the Asian title and seeing China through to the Thomas Cup crown in a tense fourth match against Japan. 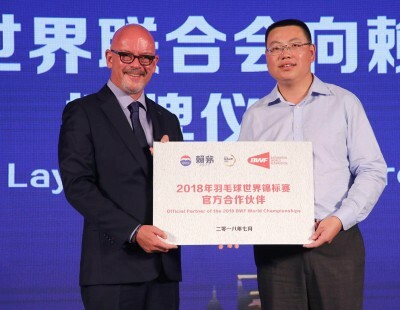 With Li/Liu, Zhang/Liu, Han Chengkai/Zhou Haodong and He Jiting/Tan Qiang, China appear set to make a splash at the Worlds.